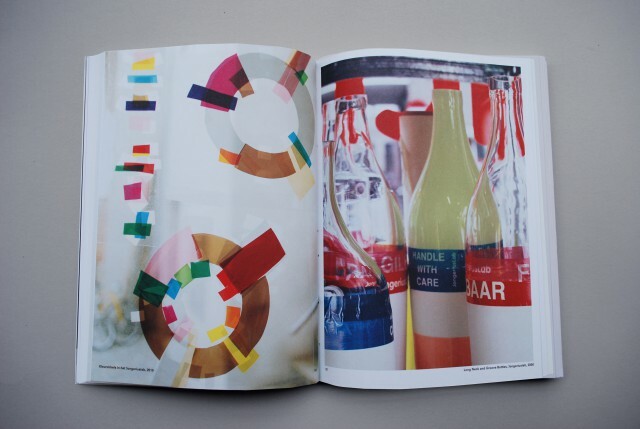 Dutch designer Hella Jongerius (b.1963) is one of the most individual and influential product designers working today. 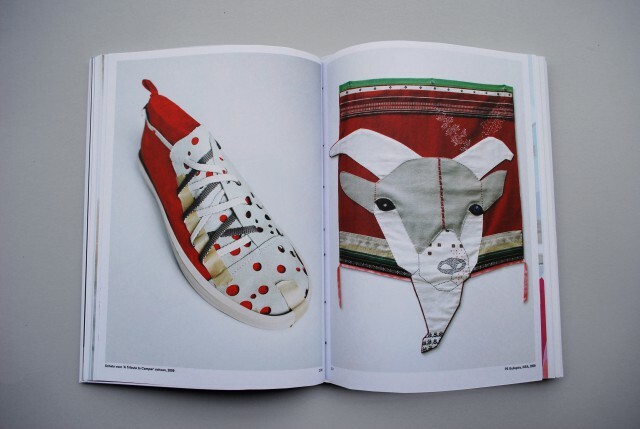 In January Phaidon Press will launch a new monograph Hella Jongerius: Misfit celebrating the designer’s eclectic work. 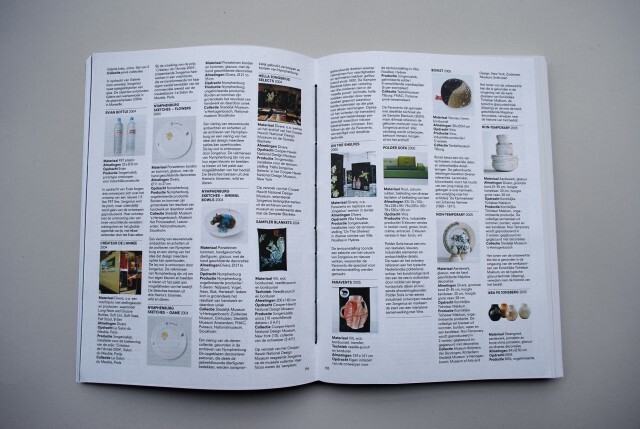 A major exhibition of the same name, displaying a range of Jongerius’ remarkable products, will also be on show at the Museum Boijmans Van Beuningen, Rotterdam (13 November 2010 – 13 February 2011). The designer’s unique aesthetic has often been described as a fusion of opposites; manufacturing and craft; high and low tech; traditional and contemporary. Materials are brought together in unusual and often contradictory ways, creating works that are extremely textural and beg to be touched: rough edged leather is rolled to create wheels; paint is dripped messily onto earthenware; ceramics are sewn onto cotton table cloths; vases are soft and sinks are made from rubber. 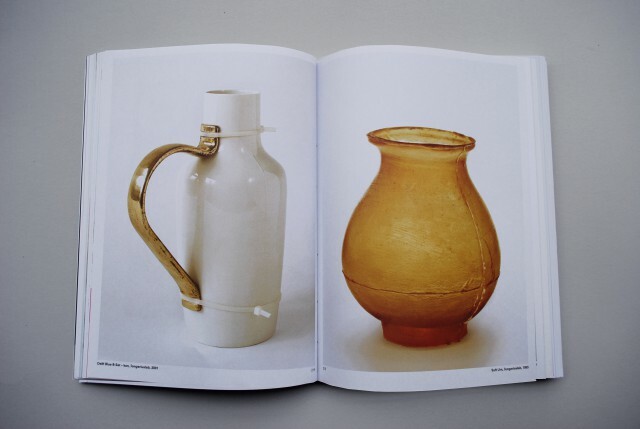 The title of both book and exhibition allude to Jongerius’ belief that quality craftsmanship is indistinguishable in perfect, industrial products, and is only present in the ‘misfits’, their imperfections betraying the process and the hand of the maker. Jongerius pioneered the reintroduction of craftsmanship in contemporary design. By incorporating crafted individuality into the industrial manufacturing process she has succeeded in creating eclectic pieces which play on consumers’ expectations of style and function. 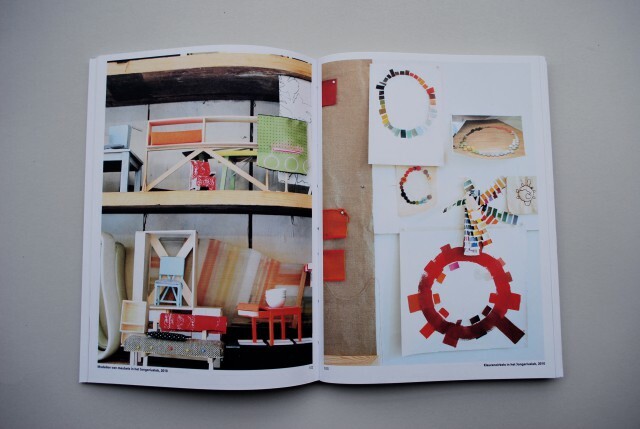 Created in close collaboration with Jongerius, the monograph exhibits all of her work to date. 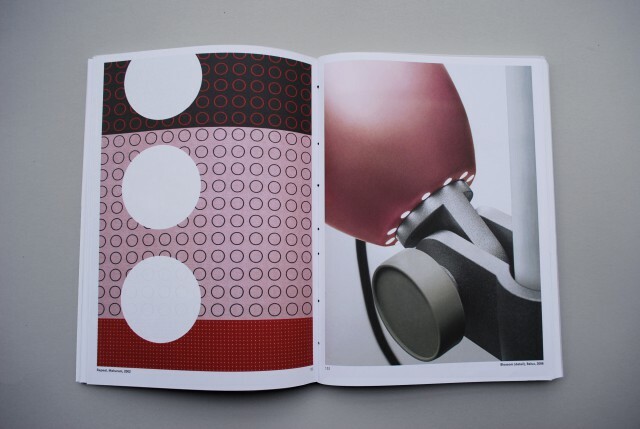 The book features the main text, consisting of four hypothetical conversations between Jongerius and author Louise Schouwenberg (a Dutch writer, curator and Associate Professor of Design Theory at Design Academy Eindhoven), which discusses Jongerius’ working methods, disillusion with the perfection of much industrial product design, and the development of her key designs. 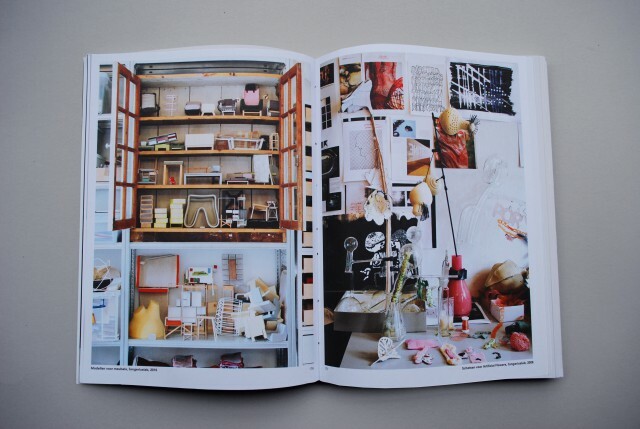 Two essays by contemporary design experts Alice Rawsthorn and Paola Antonelli further contextualise Jongerius’ work. The breadth of detail, along with the striking imagery ensures Hella Jongerius: Misfit is the ultimate insight into one of the most creative product designers working today. 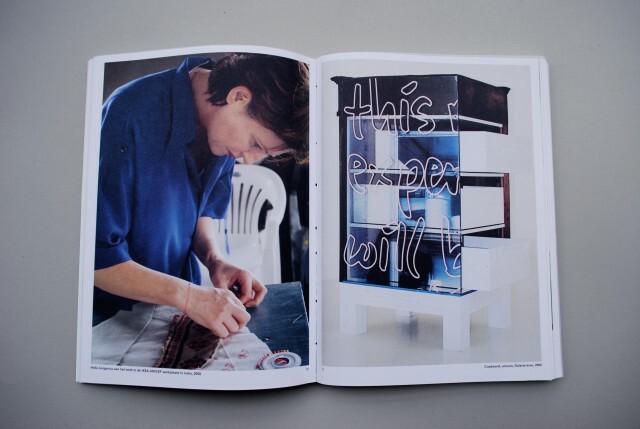 The extraordinary book was designed by the wellknown Dutch graphic designer Irma Boom.